The Annual SCA Meeting of the Membership takes place each year during the Caring for the Human Spirit® Conference. Any SCA Member in good standing is welcome to join us for this great event. SCA Members receive a special discount to attend the conference. 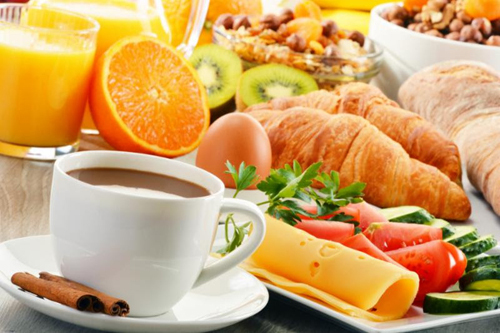 Join us during our annual membership meeting while enjoying a premium breakfast. This is an opportunity for members to hear first-hand the projects that the Spiritual Care Association is currently working on, while allowing you an opportunity to share your thoughts and suggestions. Let your voice be heard! This is an SCA-member only event. Join us for this exclusive social event created specifically to allow SCA members throughout the U.S. to network with one another. 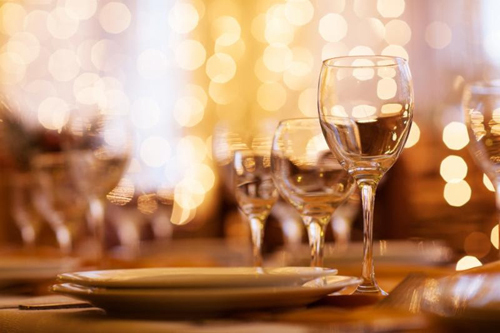 Come meet other members and enjoy an evening of networking and socializing.